The transaction will result in Jemi Fibre becoming a wholly-owned subsidiary of CanWel. CanWel Building Materials Group Ltd. are pleased to announce that they have entered into a definitive agreement (the "Arrangement Agreement") whereby CanWel will acquire all of the issued and outstanding common shares of Jemi Fibre. Pursuant to the Transaction, all of Jemi Fibre's issued and outstanding common shares will be exchanged for CanWel shares on the basis of 31.13 Jemi Fibre shares for one CanWel share (the "Exchange Ratio") and approximately 2.53 million common shares of CanWel will be issued to shareholders of Jemi Fibre. The Exchange Ratio implies consideration of $0.136 per Jemi Fibre common share, based on the closing price of CanWel's common shares on the Toronto Stock Exchange (TSX) on March 8, 2016, representing a 29% premium to the closing price of Jemi Fibre on March 8, 2016. The implied equity value of Jemi Fibre is approximately $11 million. CanWel also expects to assume total indebtedness of approximately $25 million and refinance approximately $50 million of Jemi Fibre's senior loans through the Offering (as described below) and new senior term loans committed by CanWel's existing lenders. 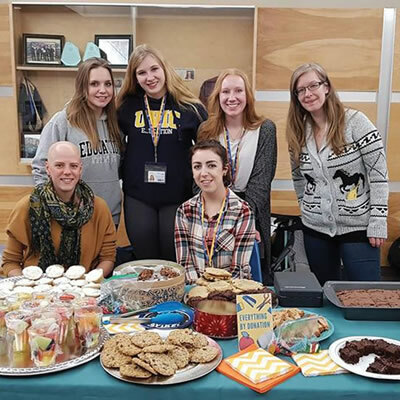 Jemi Fibre is a vertically-integrated forest products company that operates primarily in British Columbia and Saskatchewan. Jemi Fibre owns approximately 136,000 acres of private timberlands, strategic crown licenses and tenures, log harvesting and trucking operations, several post and pole peeling facilities, two pressure-treated specialty wood production plants, and one specialty saw mill. The Transaction will result in Jemi Fibre becoming a wholly-owned subsidiary of CanWel and will combine Jemi Fibre's operations with CanWel's well-established Canadian platform. Diversified and Complementary Operations: The Transaction diversifies CanWel's operating and production capacity, providing a stable long-term revenue base and vertical integration via a sustained source of fibre supply. Continued Wood Treatment Expansion: Adds two specialty treating plants with very limited product overlap, continuing CanWel's high-margin, value-add expansion strategy. Skilled Operational Leadership Team: The existing management team will remain in place, with Mike Jenks, current Chairman and CEO of Jemi Fibre, entering into a long-term agreement with CanWel and leading the division going forward. Immediate Financial Benefits: The refinancing of Jemi Fibre's senior loans is expected to reduce its interest costs by approximately $7 million per annum. Jemi Fibre also has substantial tax losses that could be available to reduce taxable income in future periods. Financially Accretive: The Transaction is expected to be immediately accretive to CanWel's earnings and free cash flow per share by over 15% on an annual basis, with a commensurate reduction in CanWel's pro forma dividend payout ratio to approximately 75%. Meaningful Operational Synergy Potential: Potential for operational synergies to be realized over time, including increased scale and purchasing benefits on pressure treatment inputs, and utilization of CanWel's established sales and distribution channels. Enhanced Leadership Position: Strengthens CanWel's position as a preeminent operator in the building products distribution and pressure treatment sectors by adding high-value and strategic assets to a stable foundation with strong free cash flow conversion, an attractive dividend policy, experienced management and solid balance sheet. Amar Doman, Chairman and CEO of CanWel, commented, "The Transaction further solidifies our position in Canada as a leading manufacturer and distributor of building material and related products. The acquisition of vast timberland holdings and experienced operators strengthens our supply chain, guaranteeing access to raw material supply for our company. We also forge stronger relationships with our existing suppliers, who are customers of Jemi Fibre. We are very pleased to deepen our presence in Western Canada, and look forward to welcoming our new colleagues to the CanWel family and accelerating our offerings, presence and overall growth together." Mr. Doman added, "We are also very pleased to announce that The Futura Corporation will be participating on the Offering in the amount of $6 million, alongside other insiders." Mike Jenks added, "We are extremely pleased to be joining the CanWel organization to establish a more stable operating platform. Joining CanWel allows us to be part of a larger entity with deep and effective sales and distribution channels, operating expertise and a strong balance sheet. We have worked hard building a highly strategic, valuable and integrated collection of assets, and look forward to continuing our company's vision as part of CanWel." Continued participation in Jemi Fibre's value proposition and growth prospects, as part of a larger and stronger North American platform. Utilization of CanWel's balance sheet to refinance high-cost debt and reduce leverage. Access to growth capital for further investment and value creation. Operational optimization through CanWel's fiscal management, operational capabilities, customer relationships and supplier purchasing relationships. Participation in CanWel's dividend policy. 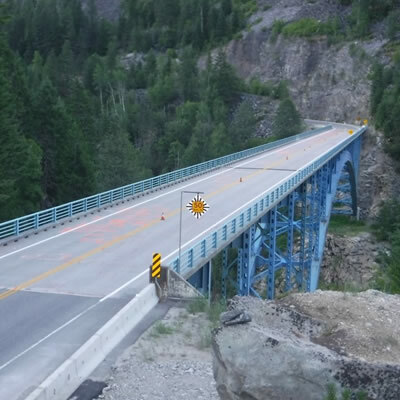 The proposed Transaction will be effected by way of a court-approved plan of arrangement completed under the Business Corporations Act (British Columbia). The Transaction will require approval by 66 2/3 percent of the votes cast by the shareholders of Jemi Fibre present in person or represented by proxy at a special meeting of shareholders expected to take place in May of 2016. The Transaction does not require the approval of CanWel's shareholders. Officers and directors of Jemi Fibre have entered into voting support agreements in favour of the Transaction, representing approximately 52% of the outstanding common shares, pursuant to which they will vote their common shares held in favor of the Transaction. The voting support agreements may not be terminated by the officers and directors, except in very limited circumstances, even if Jemi Fibre validly exercises its right to terminate the Arrangement Agreement to pursue a superior proposal. The voting support agreements also provide that the officers and directors of Jemi Fibre will not sell or dispose of any CanWel shares they receive pursuant to the proposed Transaction for at least 12 months from the completion of the proposed Transaction. In addition to shareholder and court approvals, the Transaction is subject to completion of the Offering and repayment of Jemi Fibre's senior loans, and the satisfaction of certain other closing conditions. The Arrangement Agreement has been unanimously approved by the boards of directors of CanWel and Jemi Fibre. Jemi Fibre's board recommends that its shareholders vote in favor of the Transaction. 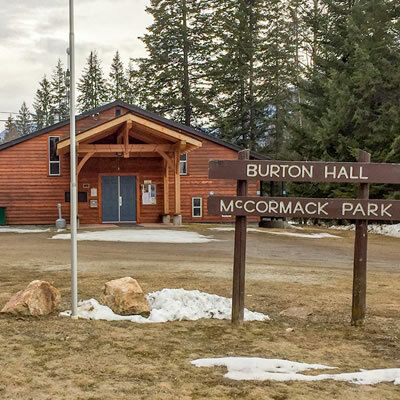 Mackie Research Capital Corporation has provided an opinion to the board of directors of Jemi Fibre stating that, and based upon and subject to the assumptions, limitations, and qualifications set forth therein, the consideration offered pursuant to the Transaction is fair, from a financial point of view, to Jemi Fibre's shareholders. Jemi Fibre is a Western Canadian based forest products company which trades on the TSX Venture Exchange under the symbol JFI. 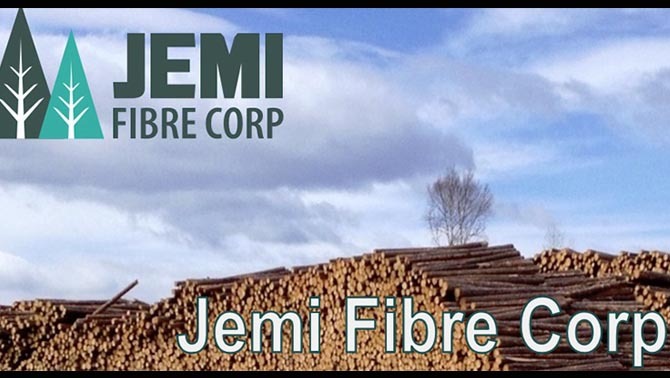 Jemi Fibre's operations consist of timber ownership and management of private timberlands and Crown forest licenses, full service logging and trucking operations, post-peeling and wood treatment operations for the agricultural market and specialty lumber manufacturing. The Company's head office and principal place of business is located at 1110-1111 West Georgia Street, Vancouver, British Columbia, Canada.